Premier Brisbane trainer Tony Gollan is on track for 100 winners halfway through the season. 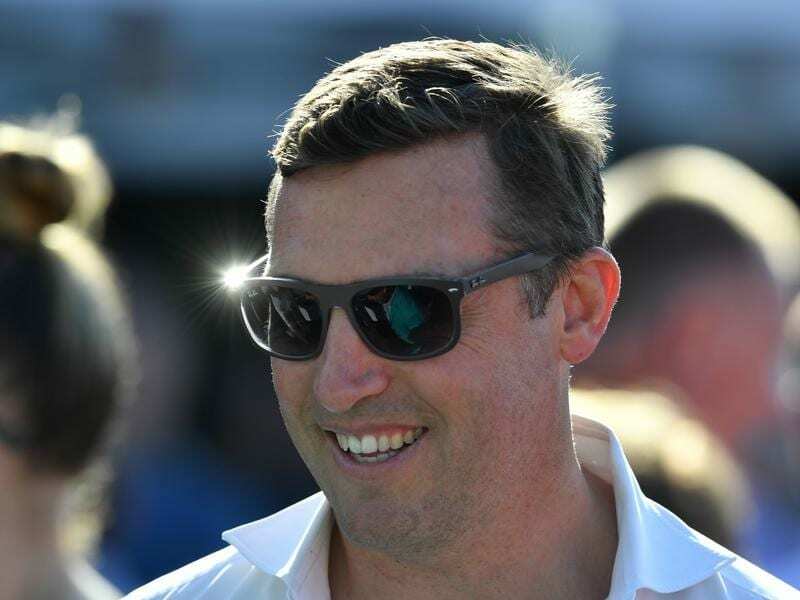 Tony Gollan is on target to become the first Brisbane trainer to reach 100 winners in a season with 11 runners at Doomben bolstering his quest. Halfway through 2018/19, Gollan has 48 winners and when he hits 50, he will become the first to train that number six seasons in a row. In 2014/15, Gollan trained 79 winners to pass Bruce McLachlan’s previous tally of 78 and last season set a new standard of 90. Among his chances at Doomben on Saturday is the consistent El Campeador who will get a softer track than last time and also drops in class. El Campeador was on the pace to the home turn but dropped out to run an uncharacteristic 12th in the Listed Sunshine Coast Cup (1400m) two weeks ago and runs in the 1350m open handicap. Gollan, as was the case with other trainers who had on-pace runners at the Sunshine Coast, was bemused by the run. “He knocked right up but I suppose he wasn’t the only one,” Gollan said. “Maybe the track was too hard or he needed the run,” Gollan said. He believes he will be better suited in Saturday’s race with Doomben in the soft range on Thursday and more showers predicted. “Doomben is a good drying track but it will have the fire out of it no matter what,” Gollan said. Gollan has accepted with four of the stable’s promising three-year-olds in the Jim Beam Handicap (1050m). Snicki Minaj, Pizonie, Godfather’s Girl are first-up while Cailini will be having her second run since a spell. “We will have a good look at the opposition before committing all four to run,” Gollan said. Gollan is looking for a return to form for Snicki Minaj who was an unlucky fourth in the Inglis Classic a year ago but has struggled in three runs since.